Excellence in the design and manufacture of bespoke autoclaves for the waste, aerospace and industrial sectors. AeroThermal, incorporating Aeroform, is a British company with over 35 years’ experience in designing and manufacturing bespoke autoclaves for world-leading companies in the aerospace, motorsport, military, electronics and tobacco sectors. Our extensive expertise is also being applied to innovative autoclave solutions that derive green energy from household and industrial waste, whilst increasing recycling rates and decreasing carbon emissions. Members of the AeroThermal team have helped design, build and operate more than 40 anaerobic digestion systems that process waste, sewage and farm substrates in the UK and China. 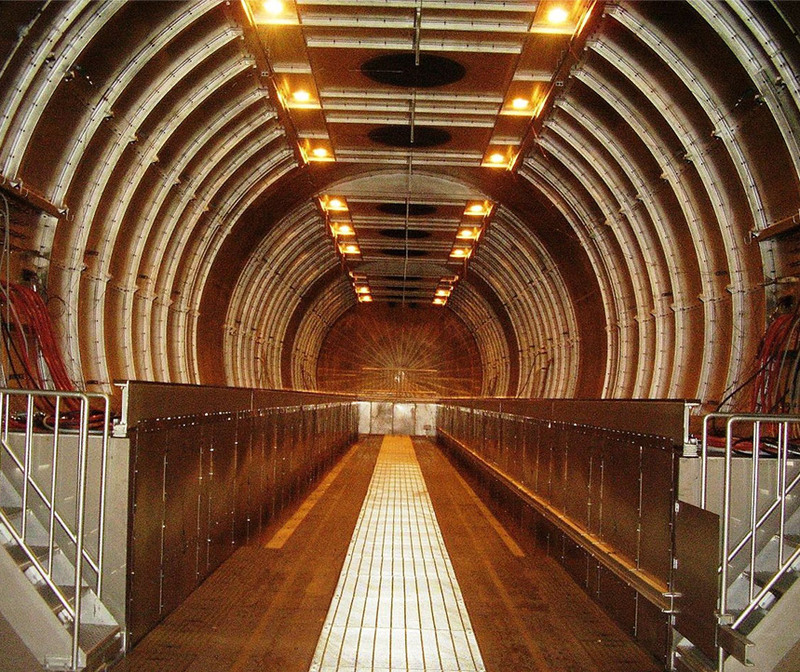 AeroThermal, incorporating Aeroform, has extensive experience in meeting the high-quality standards required by the aerospace industry. With over three decades of practical and technical experience, our team has designed and project-managed autoclave construction for leading global companies, with clients including Boeing, Airbus, BAE Systems, Lockheed Martin, British Airways and the RAF. The company has expertise in specialist thermal processing equipment, custom-designed and manufactured with proven aerospace processing capability. These operate at extremely high tolerances and exacting standards for a variety of applications, and temperatures can reach 400oC. With several hundred autoclaves and ovens manufactured, installed and operating worldwide, AeroThermal, incorporating Aeroform, has a global reputation for providing its clients with reliable yet innovative industrial processing solutions. 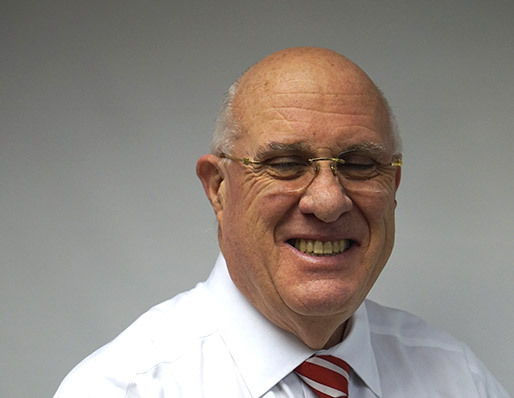 Ian is one of the original founders of the business and is a mechanical engineer with over 30 years experience in the design, manufacture and installation of large turnkey process solutions for companies worldwide. 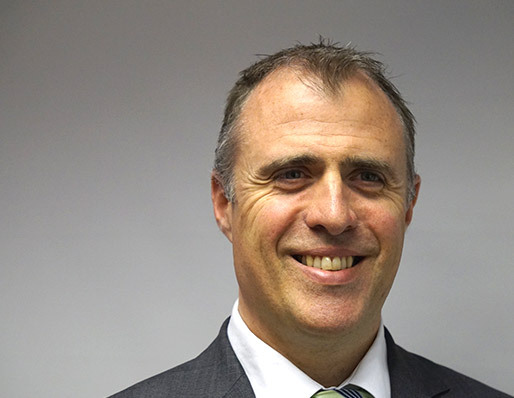 Christian is AeroThermal’s CEO, responsible for running the Company on an operational basis. 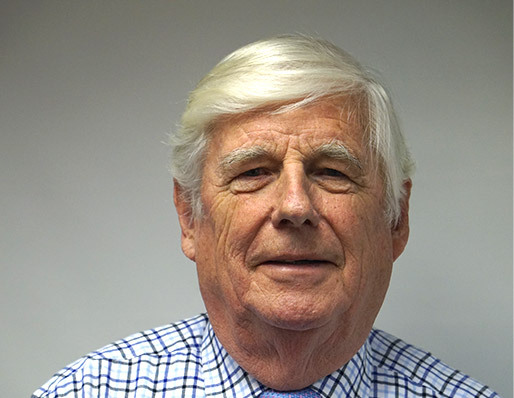 He is a Chartered Engineer and a Fellow of the Institution of Mechanical Engineers. 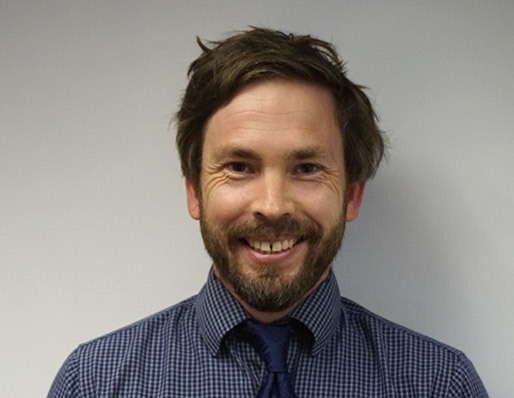 Craig is a Chartered Engineer and member of the Institution of Mechanical Engineers. Craig moved to the UK in 2008 and prior to working at Aerothermal had a number of contract roles in the oil & gas, power and marine industries working for companies ranging from small Original Equipment Manufacturers to large multi-nationals such as Schlumberger. 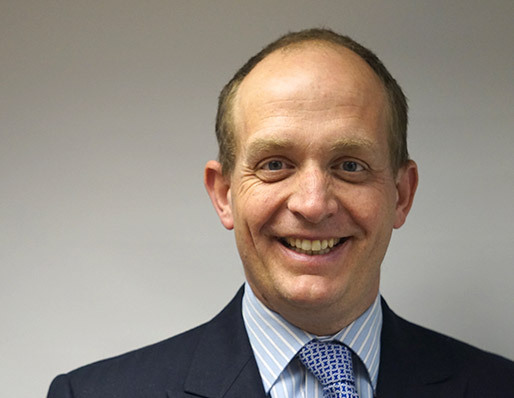 Nigel is the Technical Director and Principal Engineer within the Company. He is a highly experienced and well qualified consultant thermodynamicist and mechanical engineer with considerable experience in process engineering for both the oil and power industries. Julyan covers all the finance and purchasing for the business. Included in this is finance planning, forecasting, P&L, cash-flows, banking and all purchasing for the business. 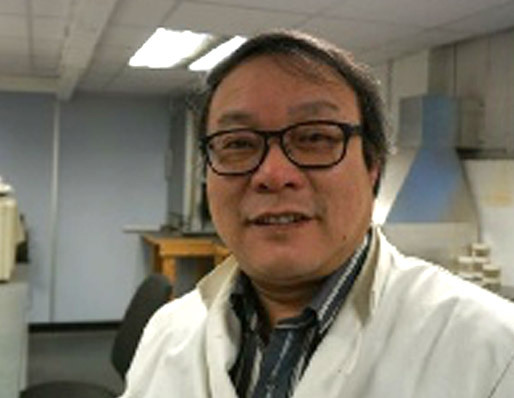 Jian is the Company’s Senior Research Manager and has previously worked on anaerobic digestion plants in both commercial units and academic institutions. As well as working in the UK, Jian spent over ten years putting together anaerobic digesters for the Chinese government. 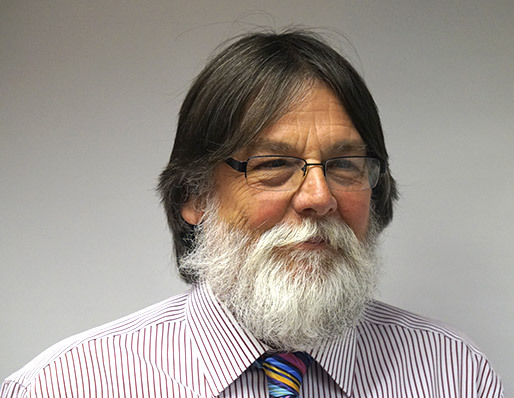 Tony leads the AD technology delivery team, he is a chartered Civil Engineer with over 30 years experience in the design and construction of sewage treatment systems. After graduating he completed a four year training period with consultants Pick Everard where he gained his chartered engineer status. 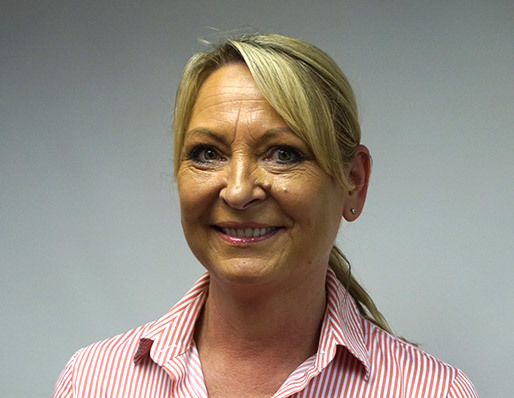 Susan is a fully qualified Health and Safety Practitioner and a Graduate of the Institution of Occupational Safety and Health (Grad IOSH) with extensive professional experience. She has broad HSE and quality assurance (ISO9001 (2015)/quality and ISO14001 (2015)/environmental) experience. She is currently managing the design and installation of autoclaves and advanced anaerobic digestion on complex projects.